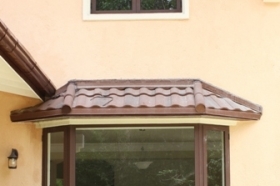 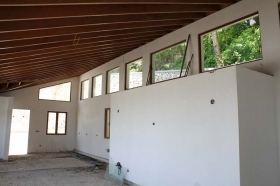 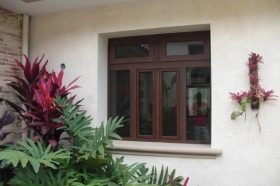 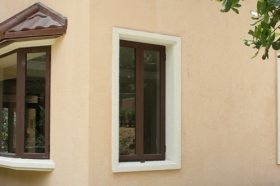 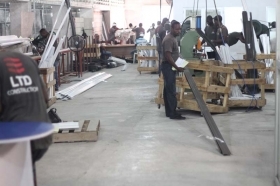 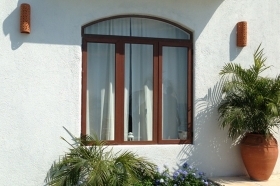 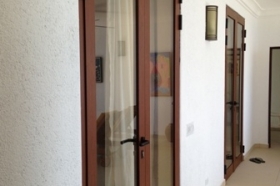 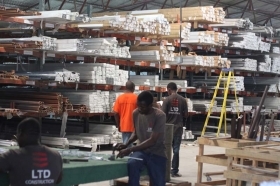 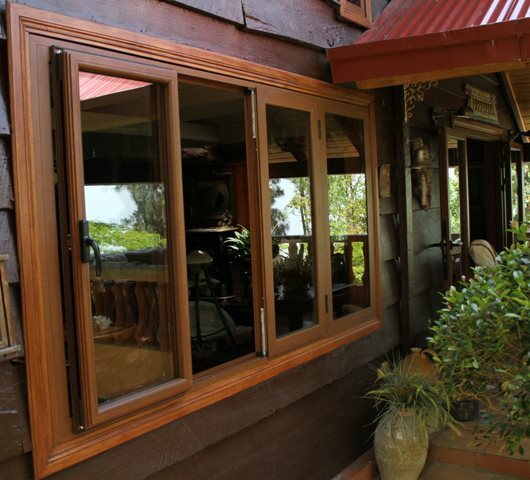 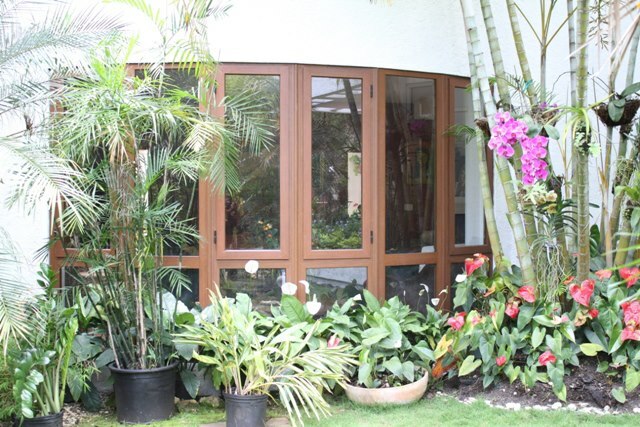 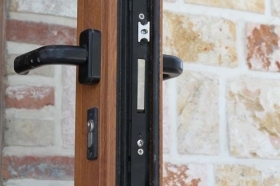 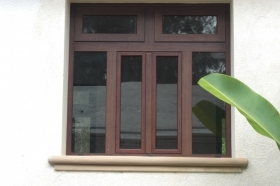 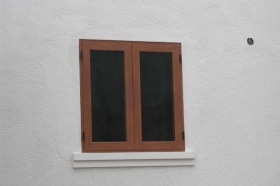 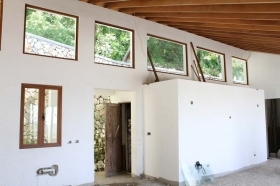 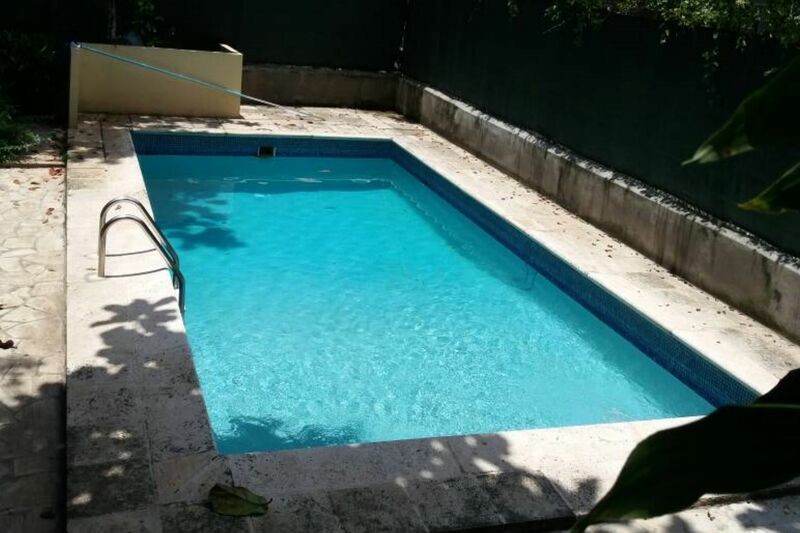 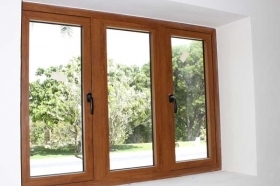 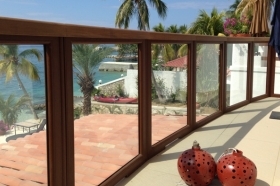 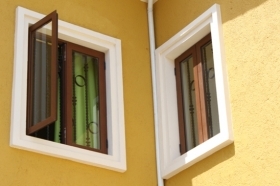 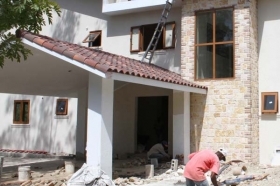 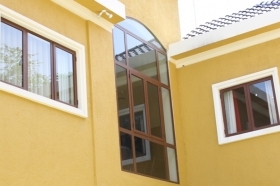 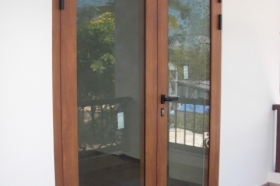 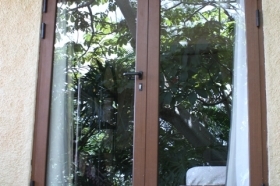 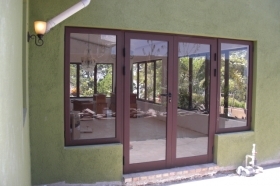 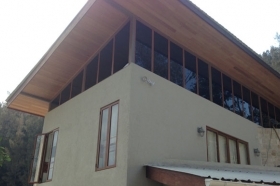 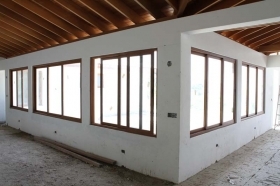 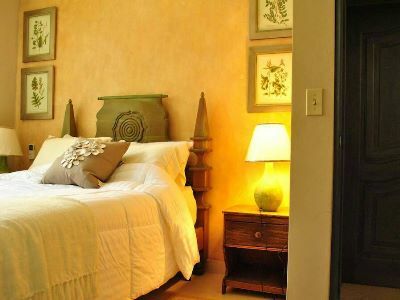 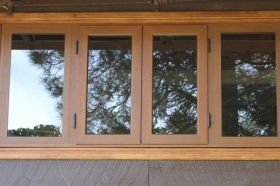 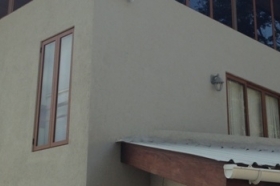 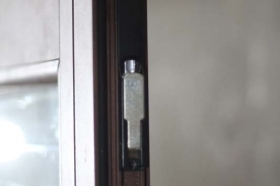 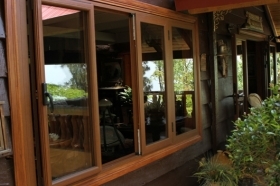 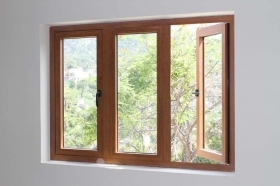 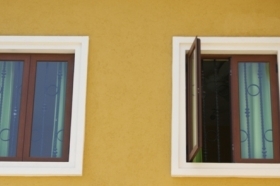 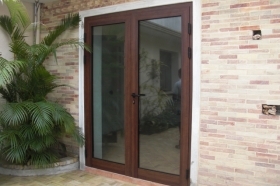 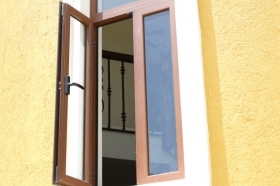 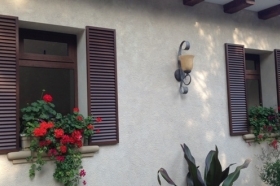 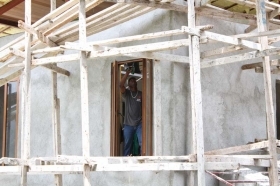 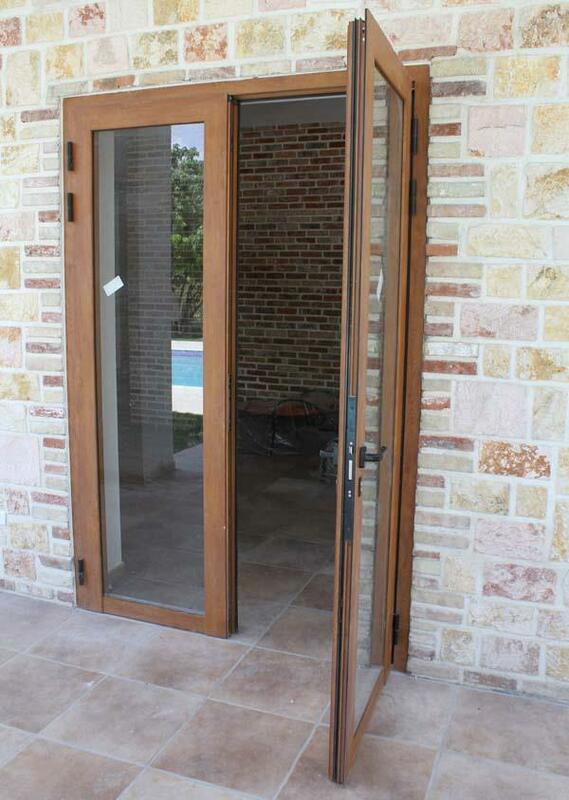 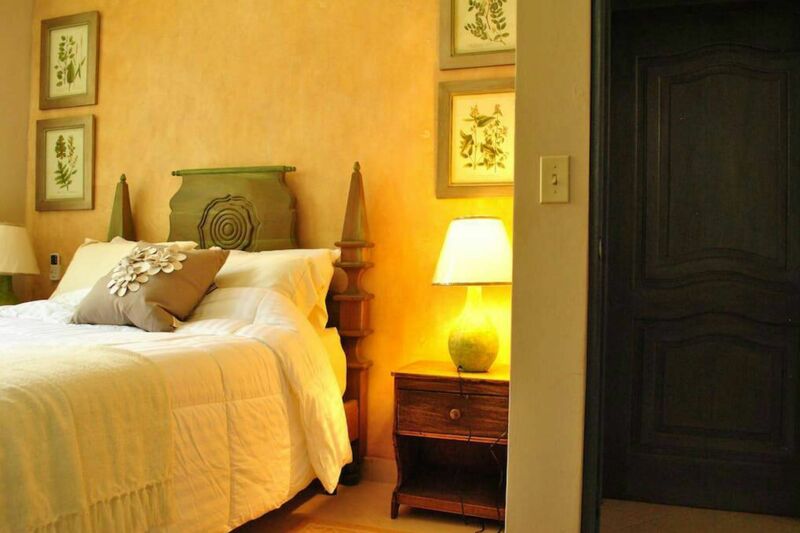 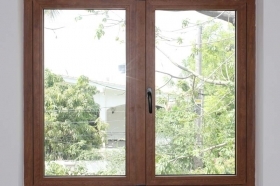 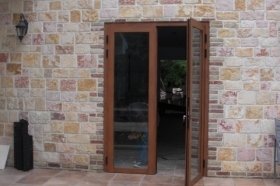 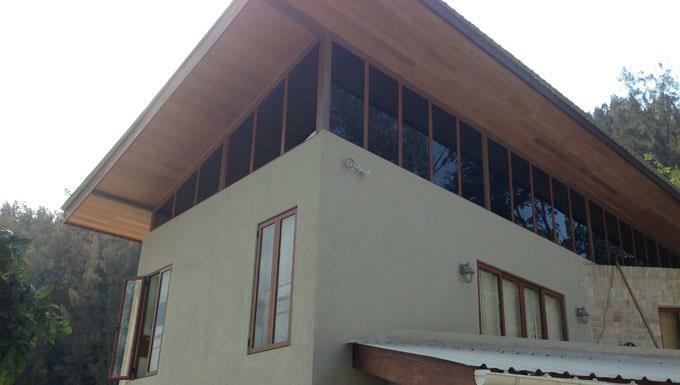 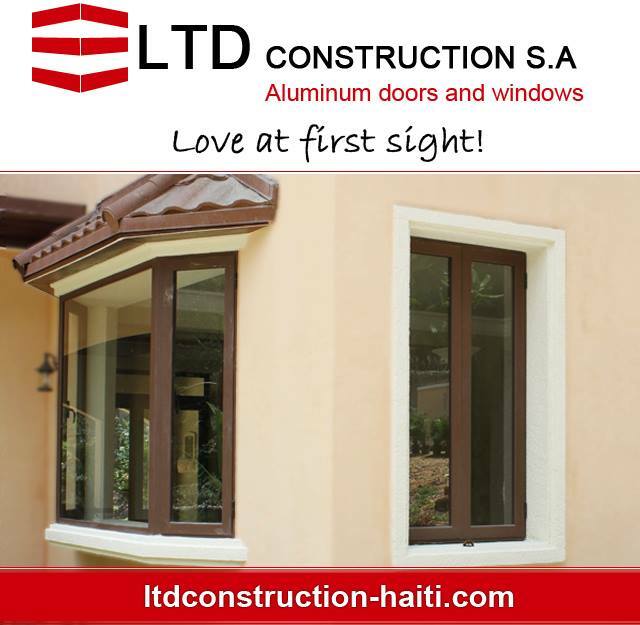 We are an Haitian based doors and windows company offering a wide range of solutions. 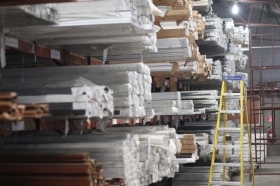 We take pride in quality work and only use the best materials in our production. 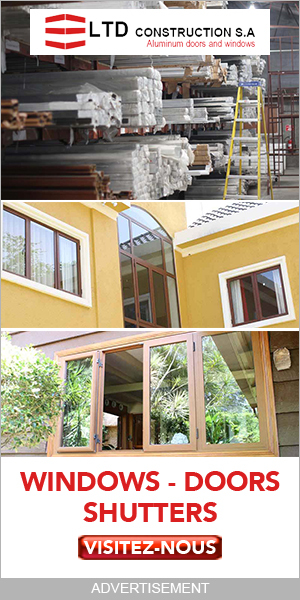 Every single product is verified and filtered through our rigorous quality control. 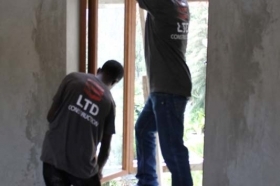 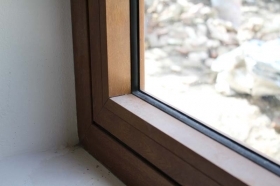 The best window is as good as it’s installation, our team are well trained and are constantly kept up to date. 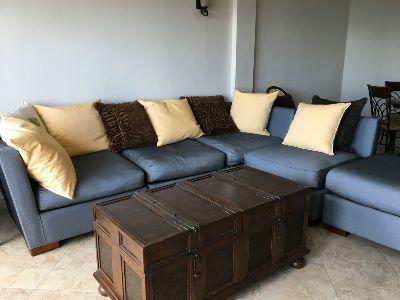 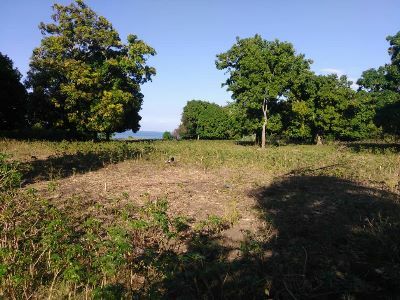 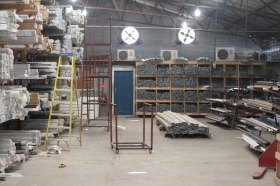 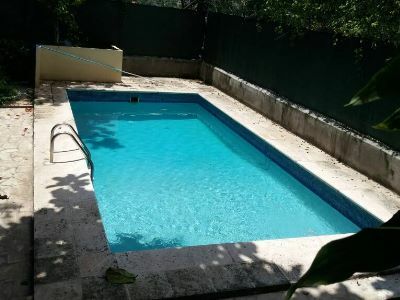 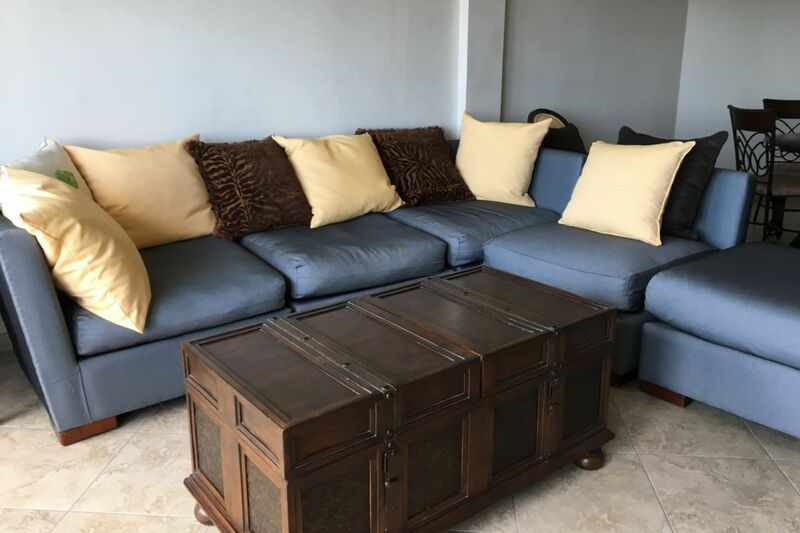 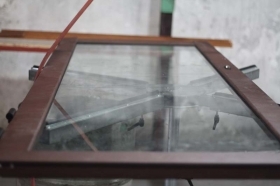 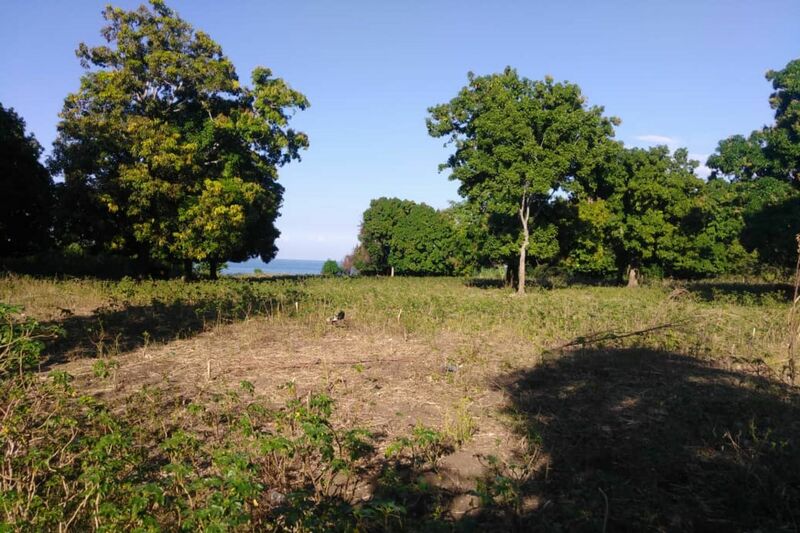 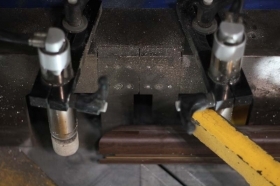 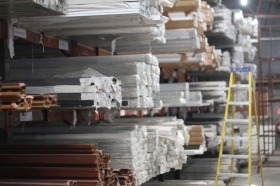 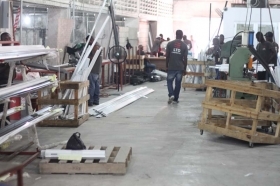 They are involved in the process from initial measurements in the field to the production of the units and finally in the installation itself. 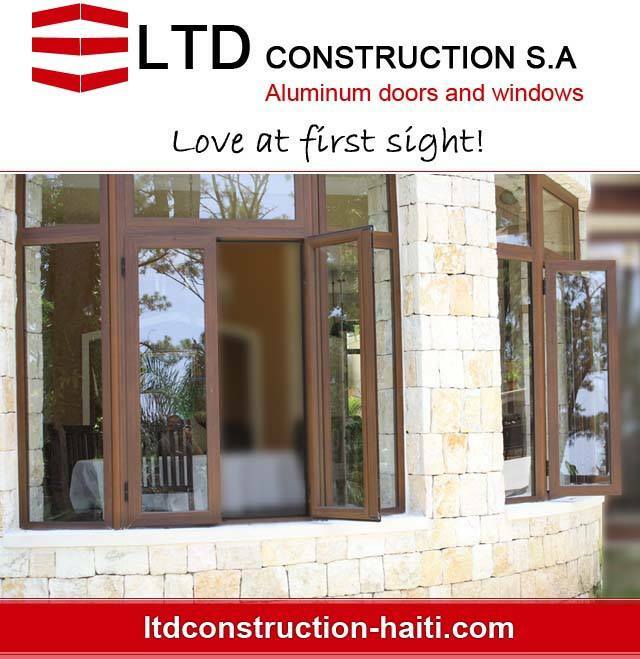 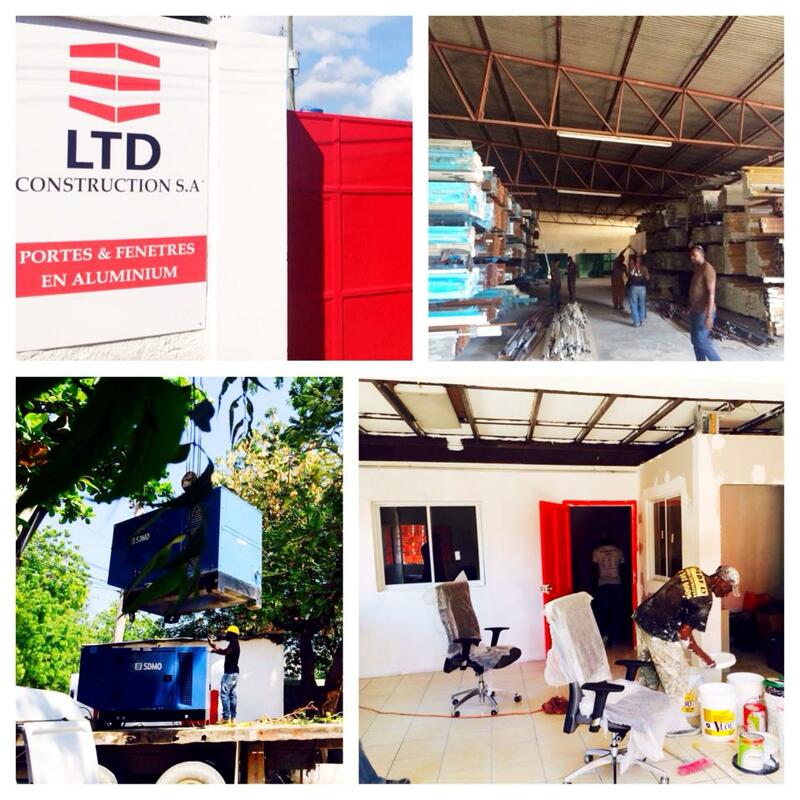 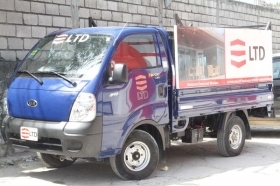 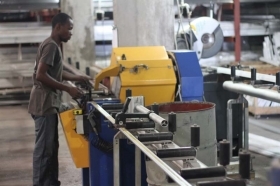 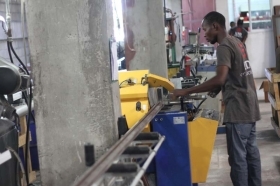 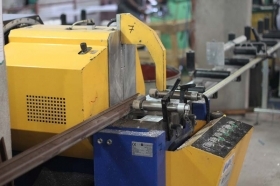 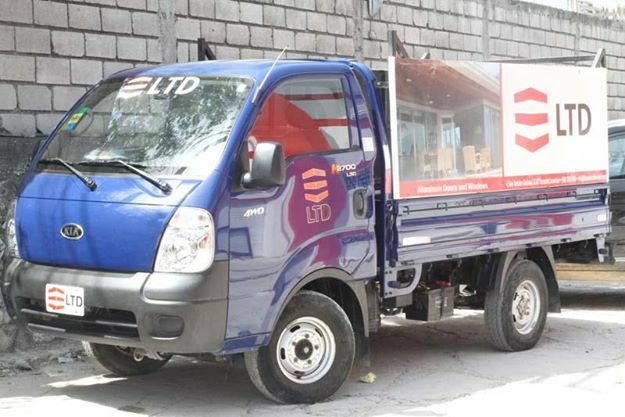 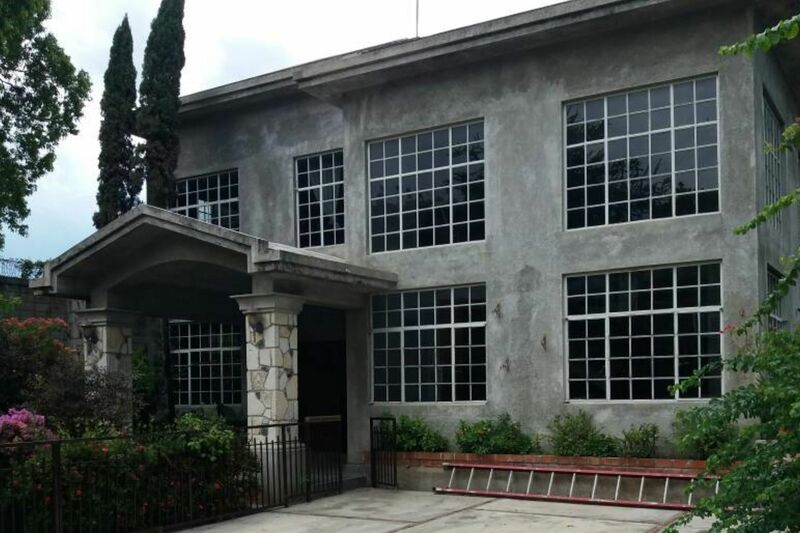 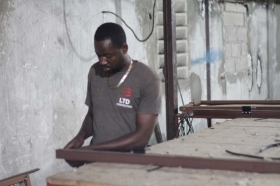 Leader manufacturer of Windows and Doors in Haiti, offering the best products at the most affordable prices and exceeding our clients expectations with our excellent service and quality products. 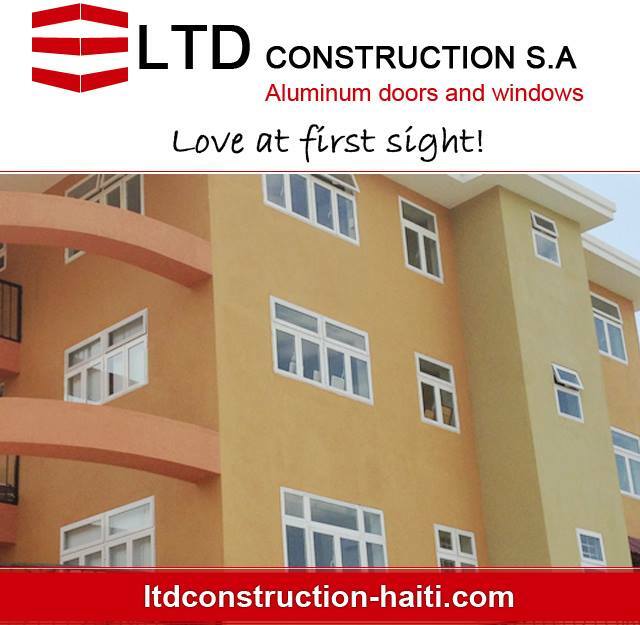 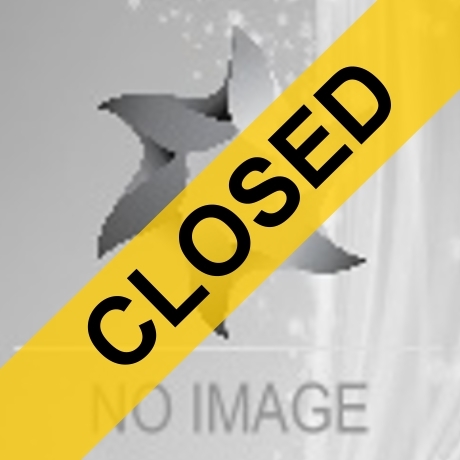 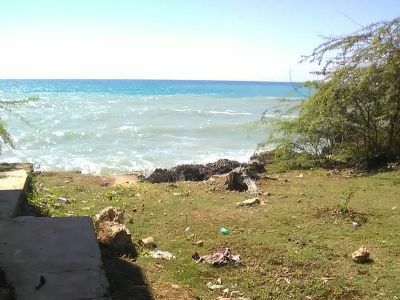 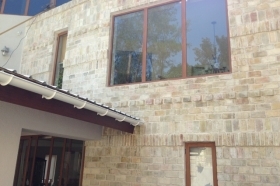 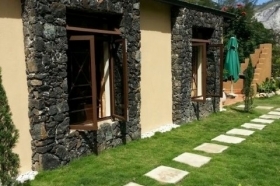 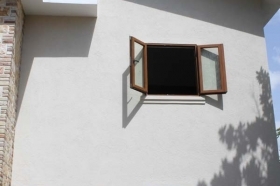 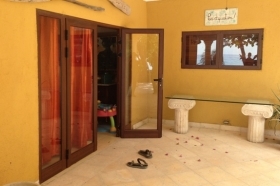 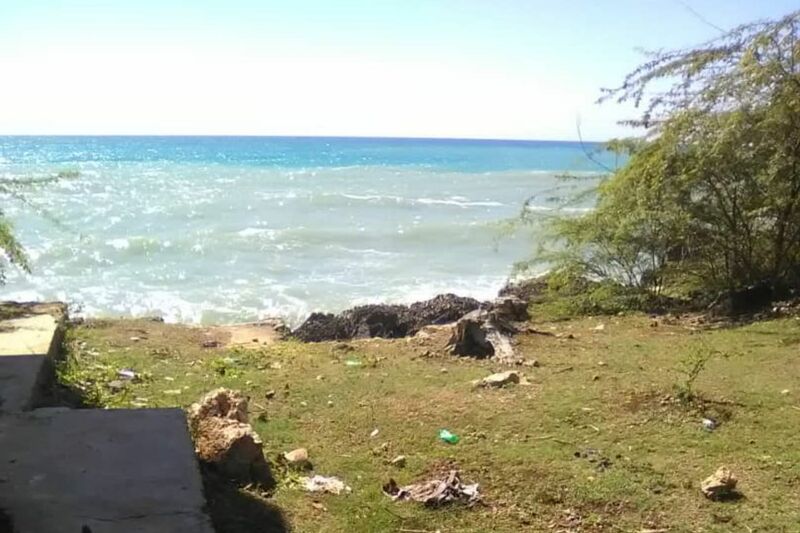 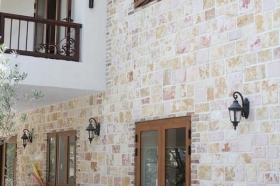 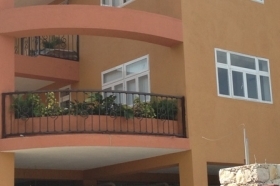 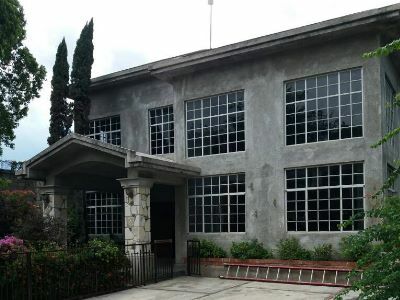 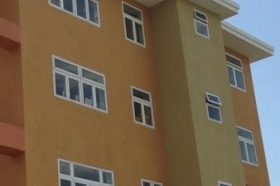 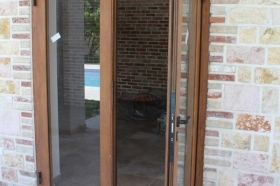 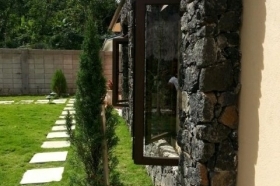 Portes et fenetres en Haiti, Porte, doors, windows, aluminum, pvs, glass, shutters, balcony, balcon, staircase, action windows haiti, atlantic windows haiti, atlantic windows haiti telephone, multi doors and windows haiti, .